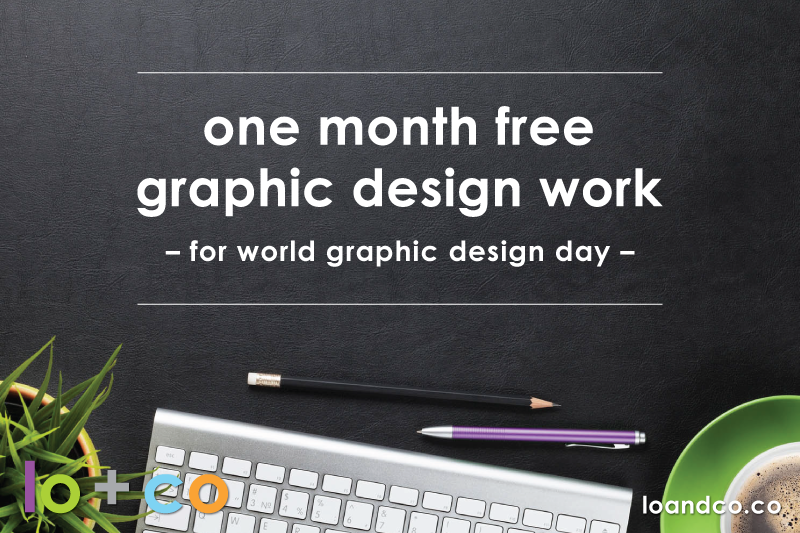 A Free Month Of Graphic Design Work … For World Graphic Design Day! 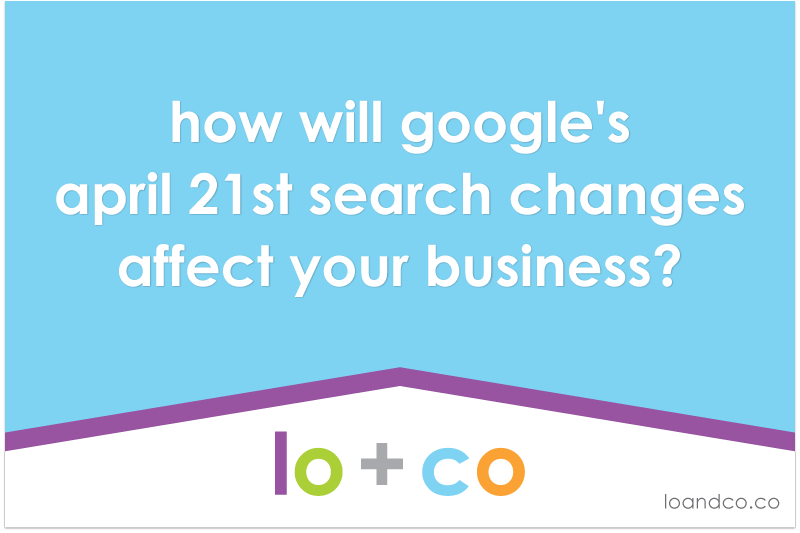 how will google’s april 21st search changes affect your business? 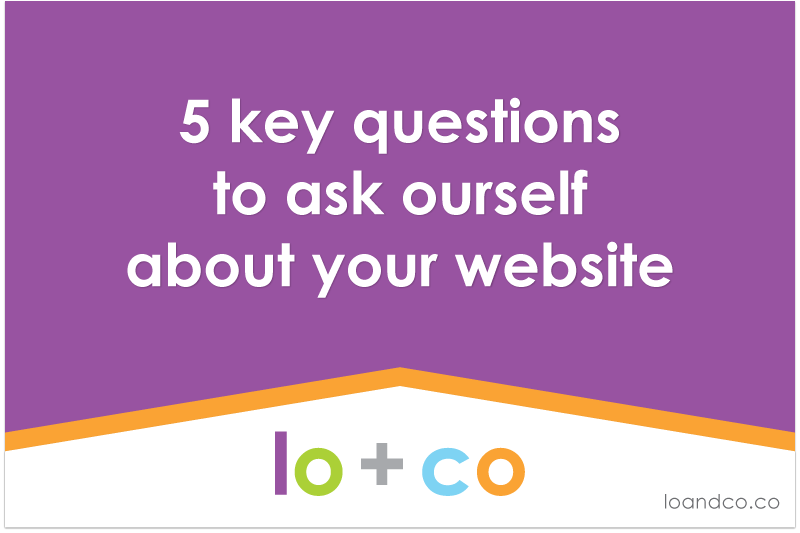 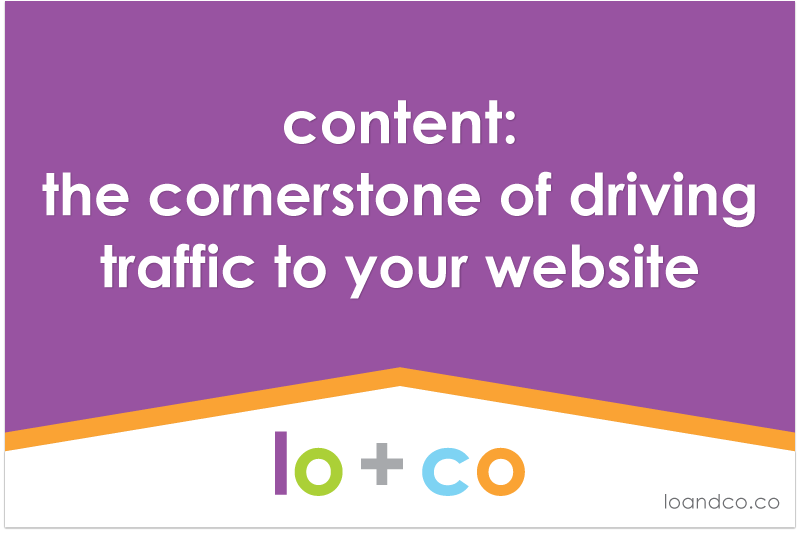 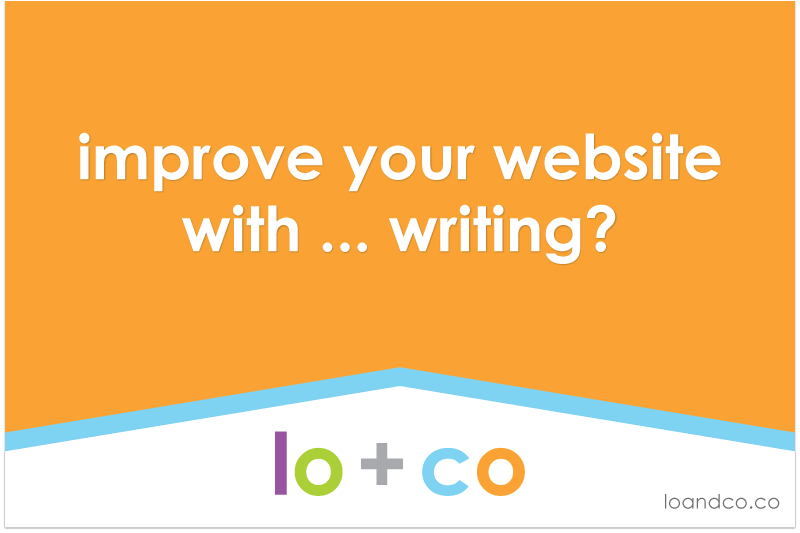 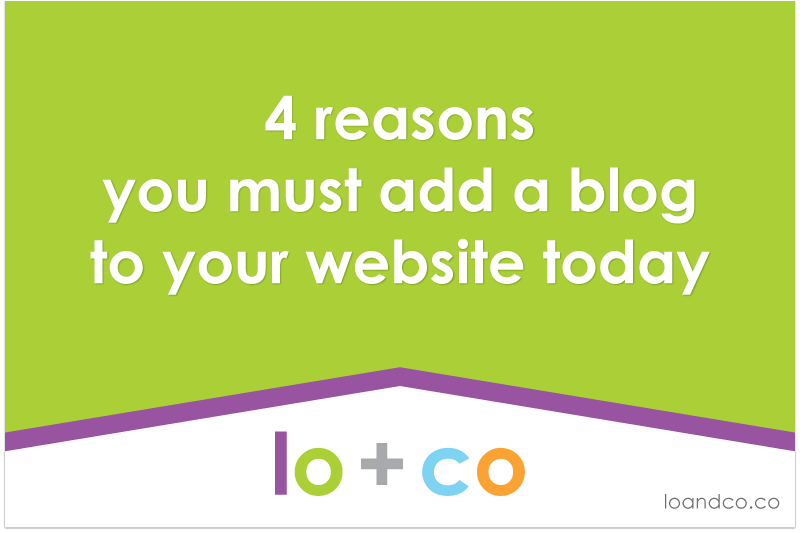 Improve your website with … Writing? 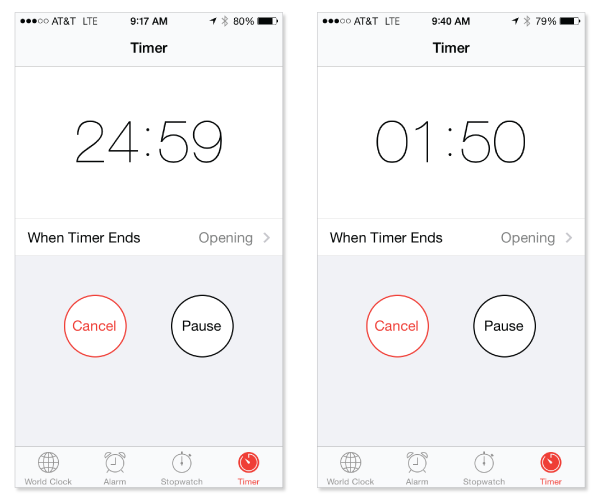 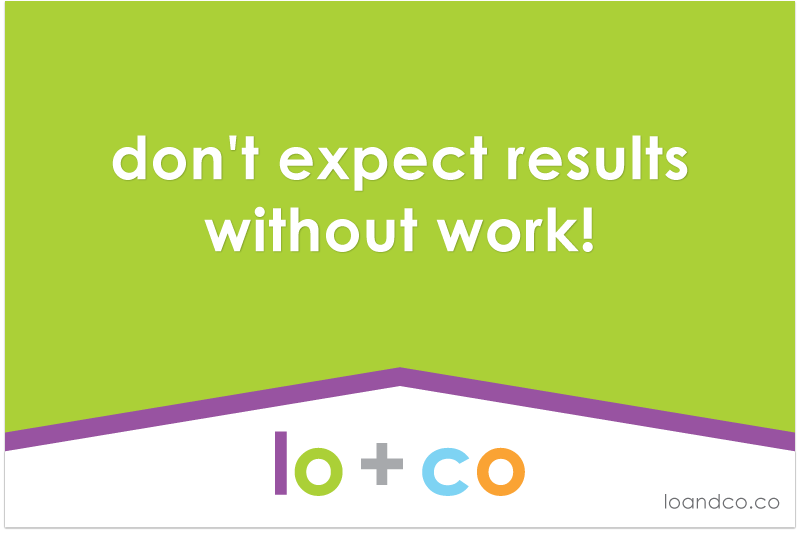 overnight success isn’t real … don’t expect results without work! 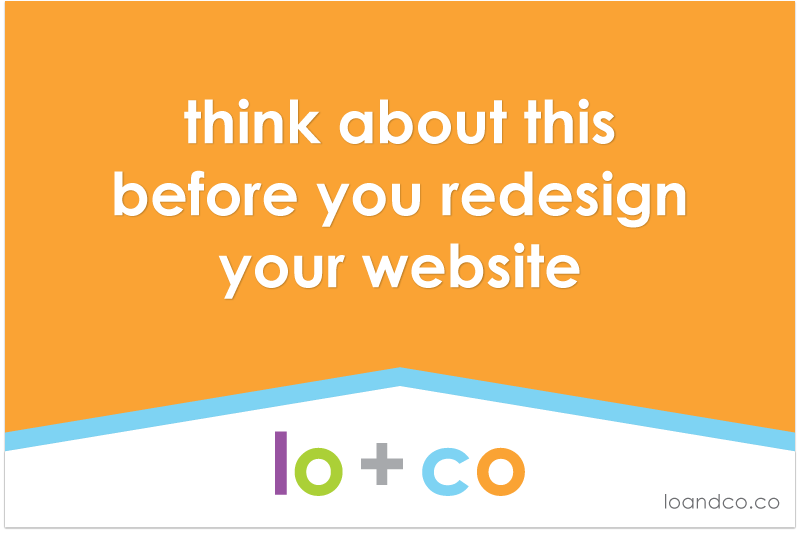 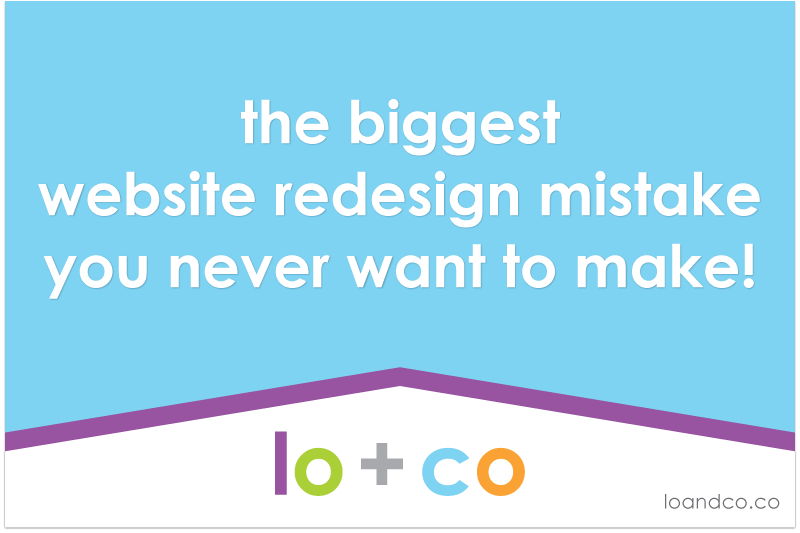 Sign up to receive our newsletter filled with graphic and website tips, and special offers.